Who says an afternoon tea should include finger sandwiches?! Not a slice of white bread in sight for CUTcakes & Tea, an untraditional afternoon tea with an unmistakably American twist! (Don't fear, while unique, the menu includes scones and clotted cream - I mean, they're not crazy) . . .
From a lovely part of the world comes Devonshire Tea, created by a little company in the West of England. Take a look at their colourful, sail boat packaging . . .
One for your diary tea lovers! 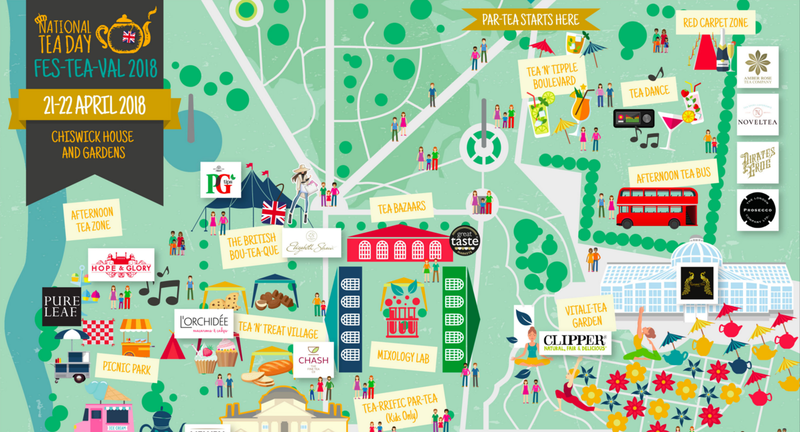 21st April 2018 is National Tea Day and to celebrate why not attend the Fes-Tea-Val at Chiswick House & Gardens on the 21st and 22nd of April . . . 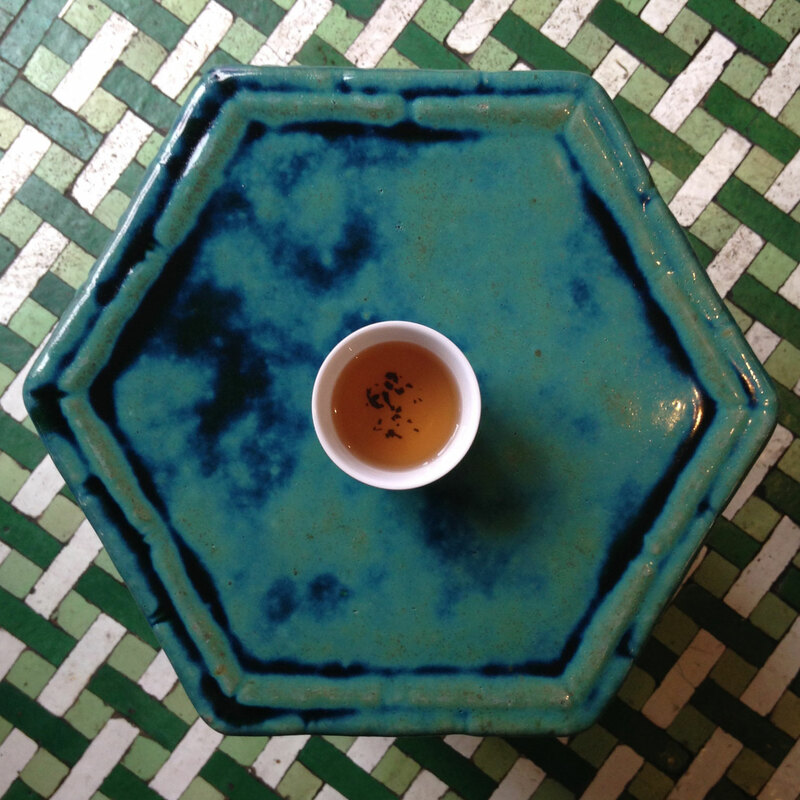 In busy, buzzy Soho is the Bun House & Tea Room. Upstairs is a steamy street-food-style cafe serving Chinese steamed buns and large pots of oolong. Downstairs is a Hong Kong-style speakeasy, lit with neon green Cantonese lettered lights, it's a fun throwback to 1960's Hong Kong tea rooms and serves cocktails and a much longer tea list . 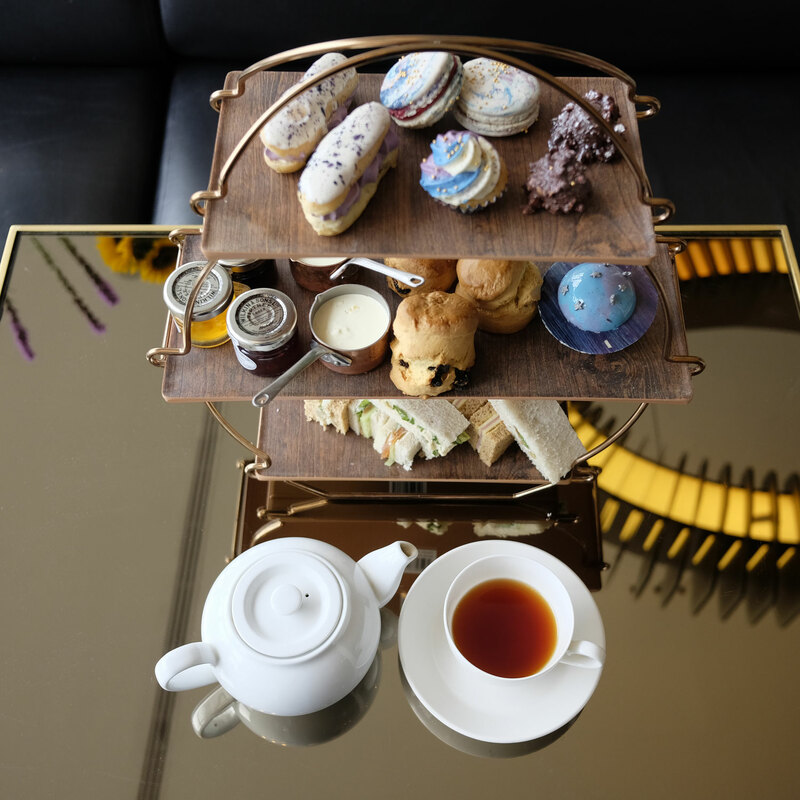 . .
Now this is an afternoon tea that is out of this world! 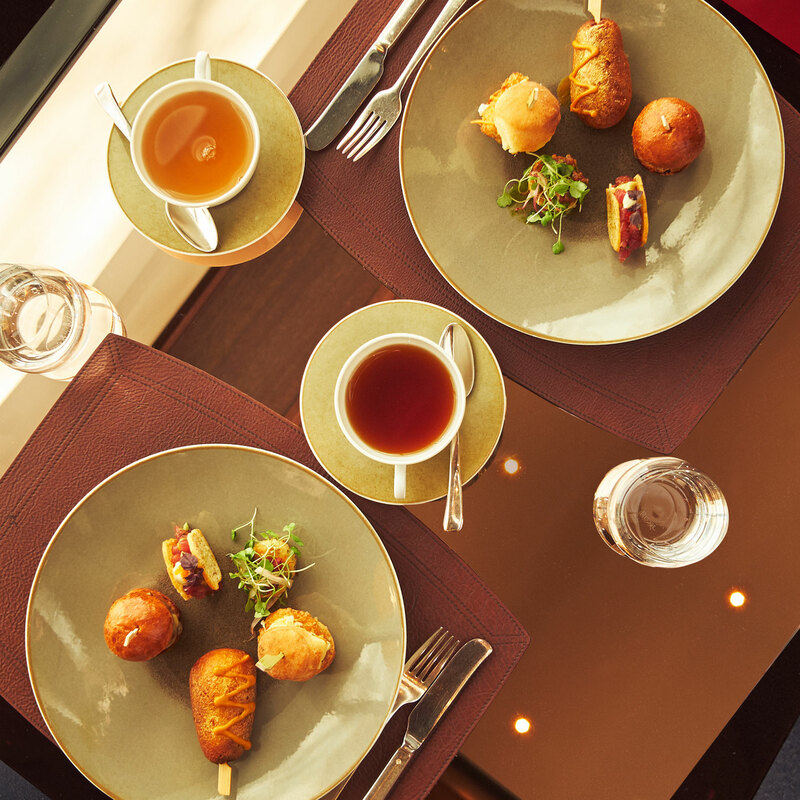 From Jupiter Cakes to Galaxy Macaroons, the space-inspired Gravi-Tea at Skylon is a truly stellar experience. With a galactic menu that takes you on a journey through the solar system, discover this edible astronomical adventure . . . 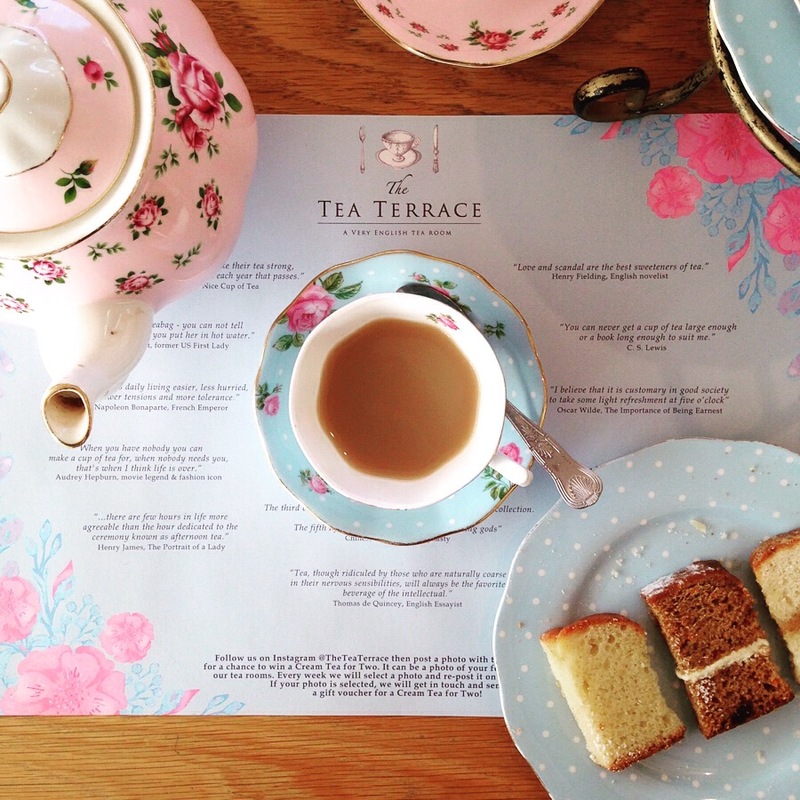 The Tea Terrace, House of Fraser (Guildford or London) is a pretty and perfect afternoon tea for mother's day, hen parties or baby showers. 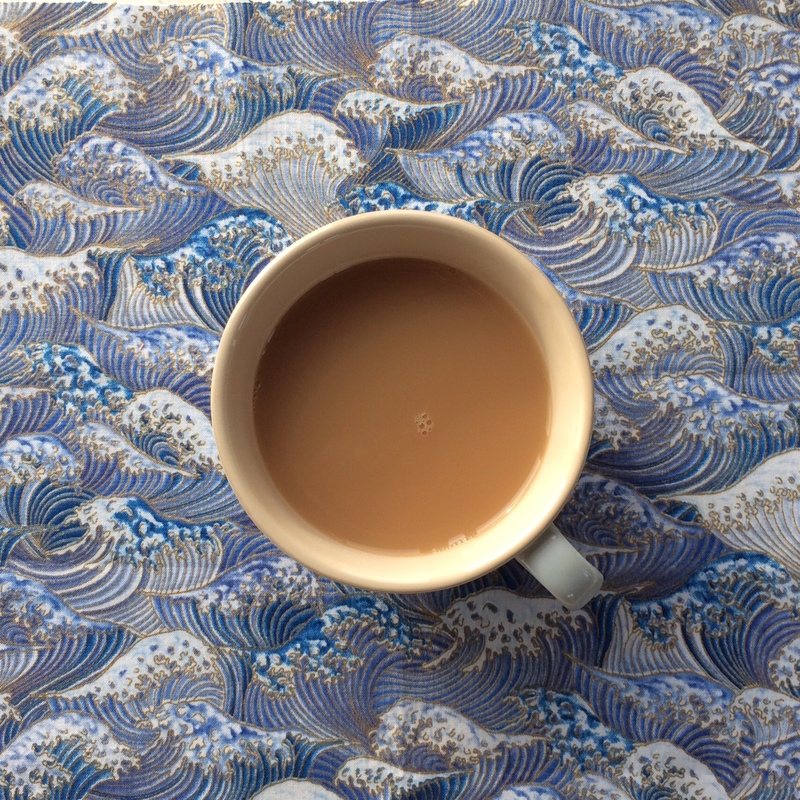 Gorgeous Royal Albert teacups and Novus Tea . 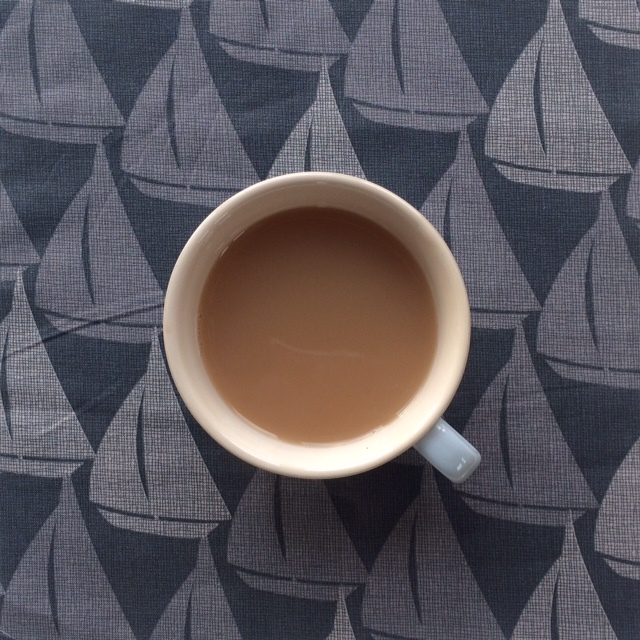 . .
Creme Earl Grey - London Tea Club subscription: Now this is a good idea for a Christmas pressie! If you're looking for gift ideas for a tea lover then this could be something unique. 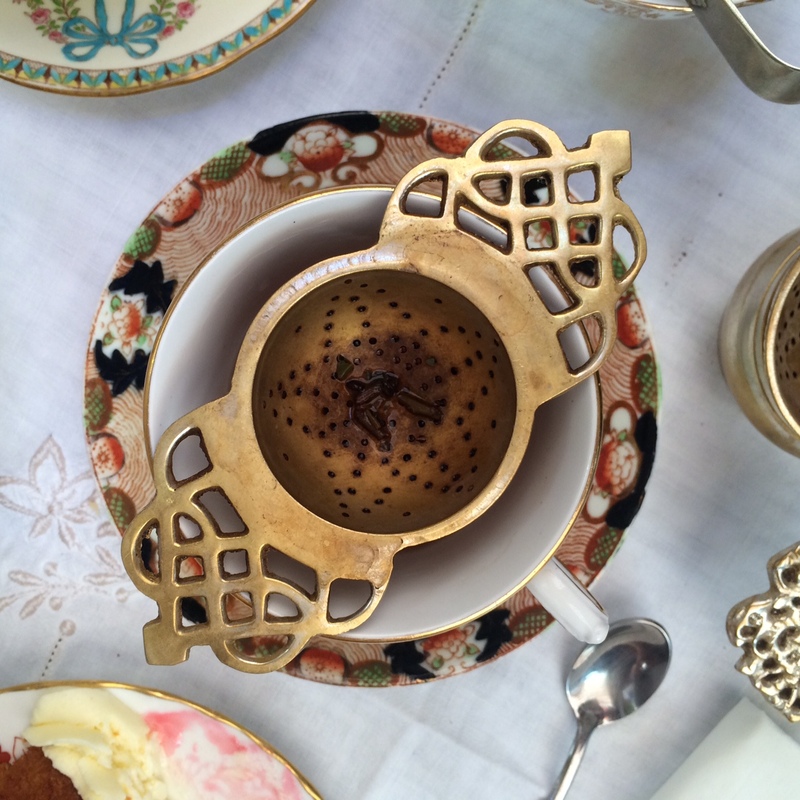 London Tea Club offer membership that includes three vials of tea (now that's different!) and descriptions cards with handy brewing instructions and tasting notes . 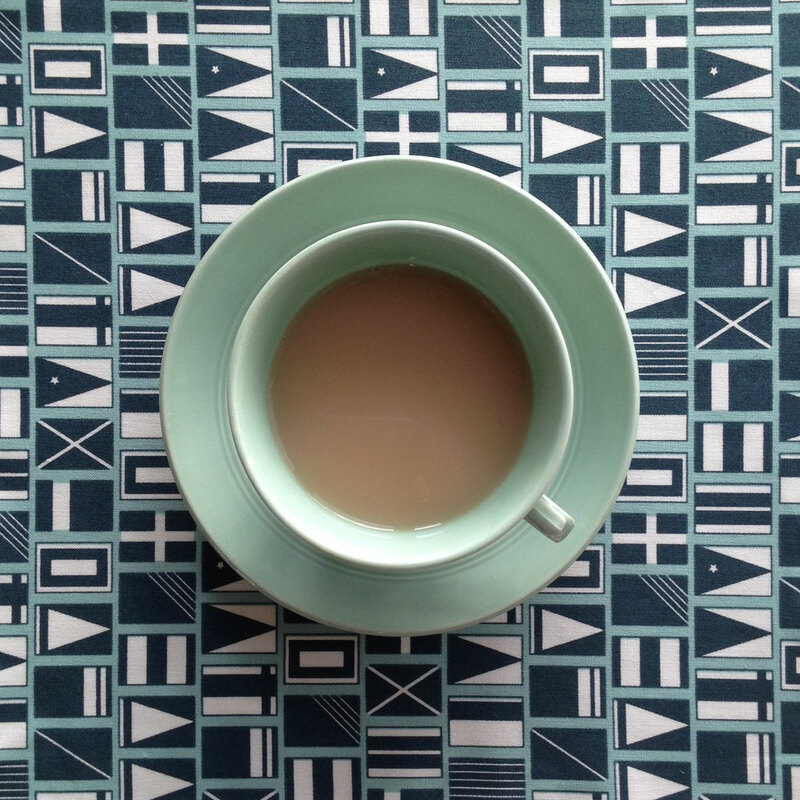 . .
Hillman's Tearoom, Walthamstow: Ever been to a vintage wonderland? Neither had I. But that is just what Hillman's Tearoom is - with a whole load of good tea poured on top . . .